Fact Card for the Tekla Healthcare Opportunities Fund. Annual report for the Tekla Healthcare Opportunities Fund. 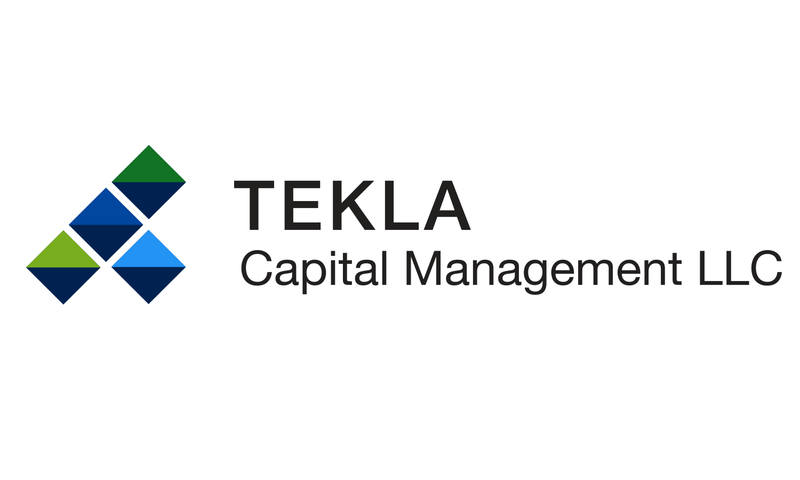 Semi-Annual Report for the Tekla Healthcare Opportunities Fund.